Dell Poweredge T610 server kopen? | That's IT! Deze krachtige 5U rackmount-server is door ons volledig nagekeken en schoongemaakt en verkeert in perfecte staat. Het apparaat wordt geleverd zonder originele handleidingen of software maar is op de Dell website prima gedocumenteerd. Built for reliability, the PowerEdge T610 server helps deliver peace of mind and excellent value. 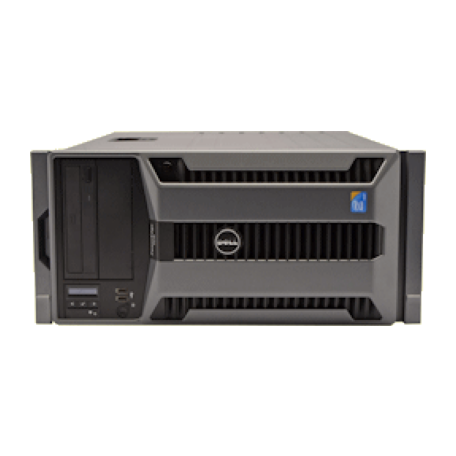 The Dell™ PowerEdge™ T610 server is a key data center building block for IT professionals seeking the highest level of performance, availability, and expandability in a 2-socket server. 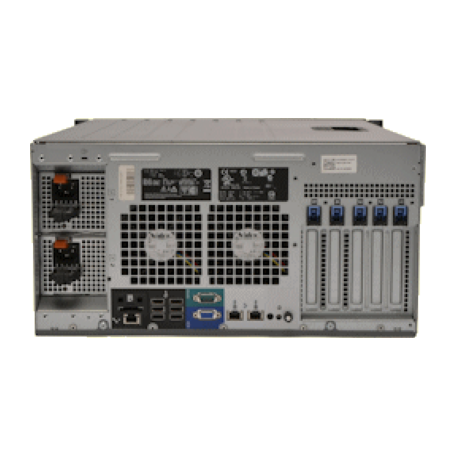 Ideally suited for small and medium businesses and remote office customers, the T610 delivers enhanced virtualization, improved design, and energy efficiency in a server engineered to address both your current and future business needs.